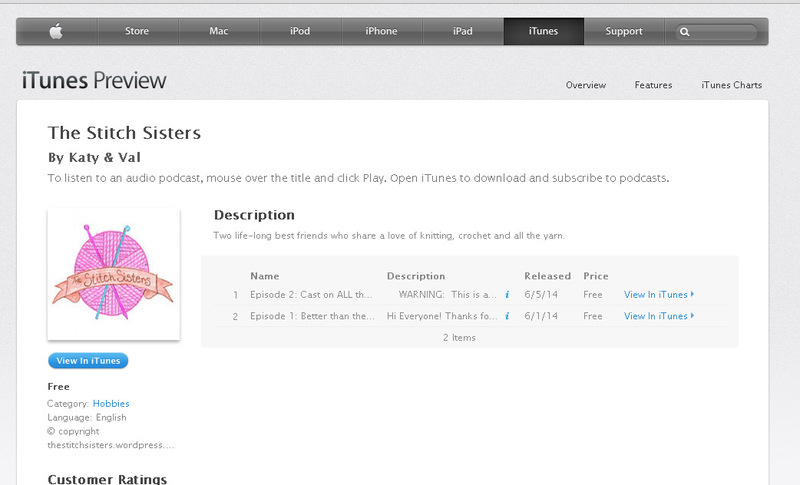 THE STITCH SISTERS PODCAST IS ON ITUNES!!! « Episode 2: Cast on ALL the Things!!! !